Check out our video report from May Day 2017! Produced and edited by Alyssa Pariah. Want to get involved? 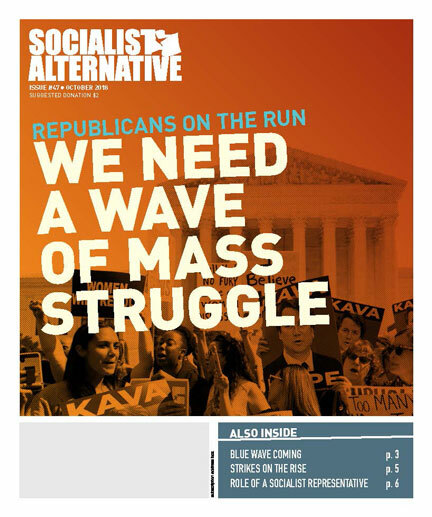 Reach out to Socialist Alternative, NYC at https://www.socialistalternative.org/join.